Methanogenes , pseudomonas , lactic acid bacteria, saccharomycetes activating agent and so on. Suitable for the hypoxia system of municipal waste water treatment plants, all kinds of industry chemical waste water, printing and dyeing waste water ,garbage leachate, food industry waste water and other industry waste water treatment. It can take the water insoluble organic matter hydrolyzed into soluble organic matter. Take the hard biodegradable macromoleclar organic into small molecules easy biochemical material improved the sewage biological character, foundation for the subsequent biochemical treatment Anaerobic Bacteria Agent compound Highly active enzymes, such as amylase, protease, Lipase, which can assist the bacteria decomposition transformation of organic matter quickly, improve the rate of the hydrolysis acidification. Improve the rate of Methane production and anaerobic system efficiency, decreased the content of suspended solids in water. 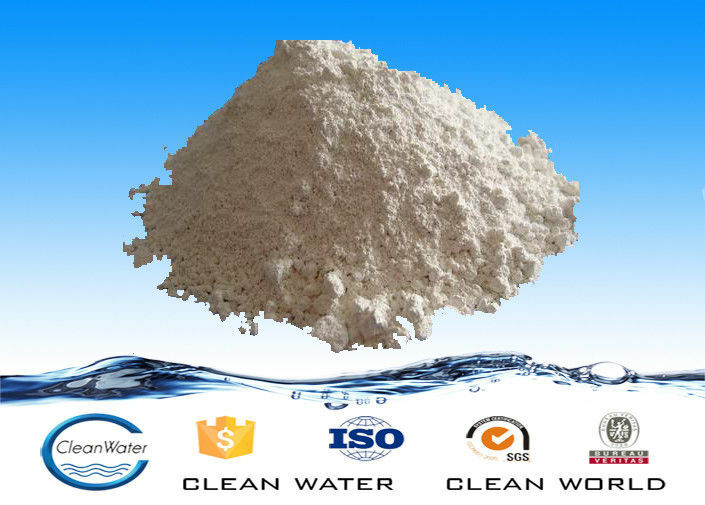 (according to volume calculation of the biochemical pond) According to water quality index into the biochemical system of industrial waste water:the first dosage is about 100-200 grams/cubic . If it has too big impact on biochemical system caused by fluctuations feed water, the improved dosage is 30-50 grams/cubic (according to volume calculation of the biochemical pond). The dosage of municipal waste water is 50-80 grams/cubic (according to volume calculation of the biochemical pond). PH: in the range of 5.5 and 9.5, most rapidly growth is between 6.6~7.4 , the best efficiency is at 7.2. Temperature: it will take effect between 10℃~60℃. Bacteria will die if the temperature is higher than 80℃. If it is lower than 10℃, it will not die ,but the growth of bacteria will be restricted a lot. The most suitable temperature is between 26~31℃. Micro-element : Proprietary bacterium group will need a lot of elements in its growth , such as potassium, iron, sulfur, magnesium, etc. Normally , it contains enough elements in soil and water. Salinity: It is applicable in salt water and fresh water ,the maximum tolerance of salinity is 6%. Poison resistance : can more effectively resist chemical toxic substances, including chloride, cyanide and heavy metals ,etc. 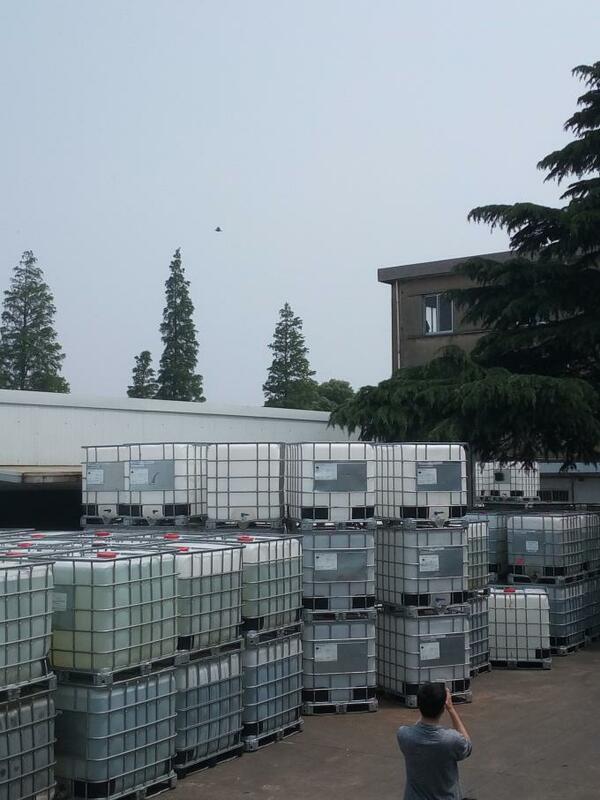 China Good Quality Water Decoloring Agent Supplier. Copyright © 2016 - 2019 water-treatmentchemical.com. All Rights Reserved.